Comments and reflections: The sermon begins with prayer, and it concludes with prayer. It is suggested that the closing prayer reinforce the sermon so that the minister might “turn the chief and most useful heads of the sermon into some few petitions; and to pray that it may abide in the heart, and bring forth fruit.” The Lord’s Prayer is also recommended for use. 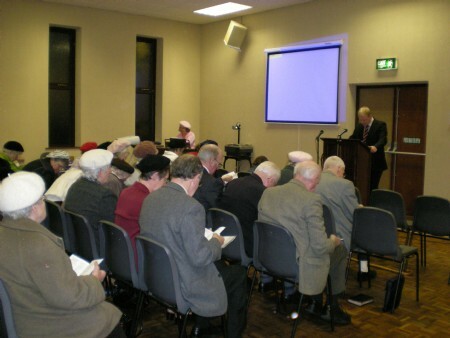 The prayer after the sermon might be followed by the singing of a psalm, and the benediction (“a solemn blessing”). Prayer thus forms an inclusio for the entire service.